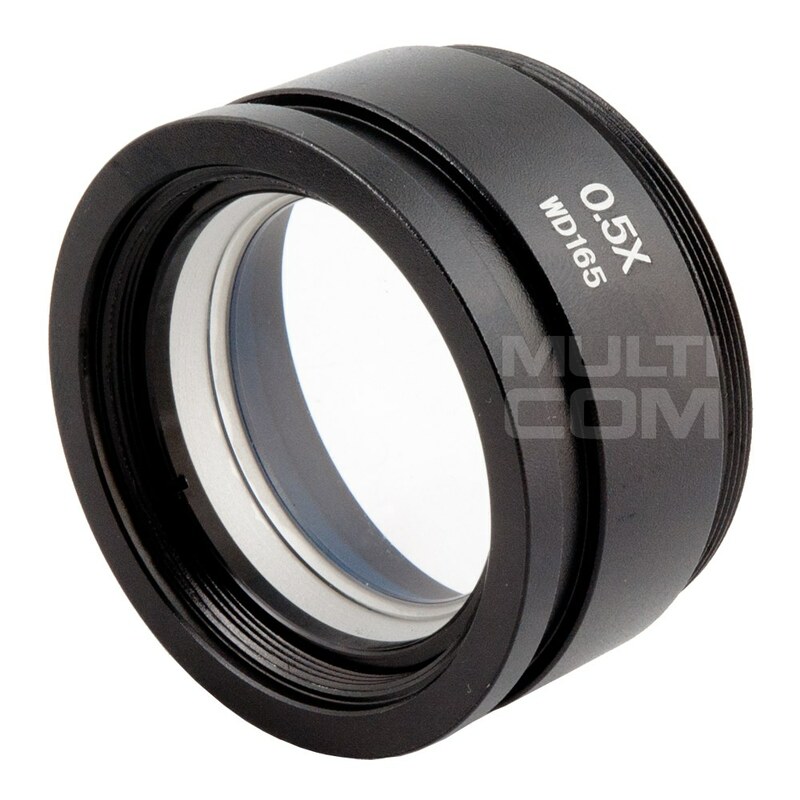 Adapter / Converter C-Mount 0.35x for the new series 7045 (38mm) allows you to install cameras with CMount mount in new models of SZM microscopes with the diameter of the 38mm camera mounting hole. Thanks to the use of the adapter, it allows for image acquisition with comparable field of view as in glasses. The adapter has a regulation that allows you to get the same sharpness as the user sees through the glasses. 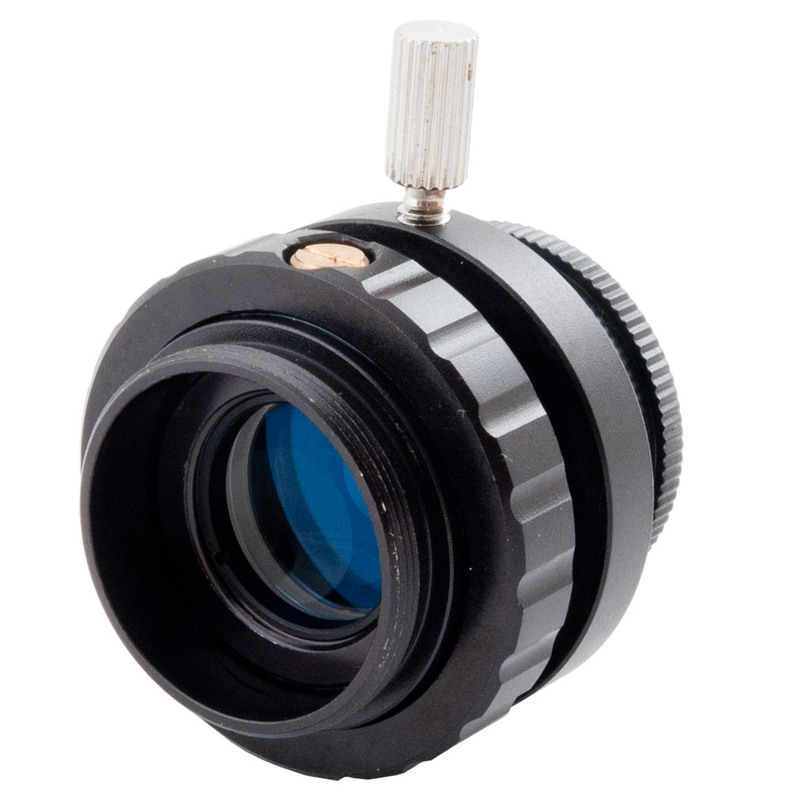 Adapter / Converter C-Mount M1/2 CTV (0.5X) for 8050 series allows acquisition of image with comparable field of view as in microscope. The adapter has a regulation that allows you to get the same sharpness as the user sees through the microscope. 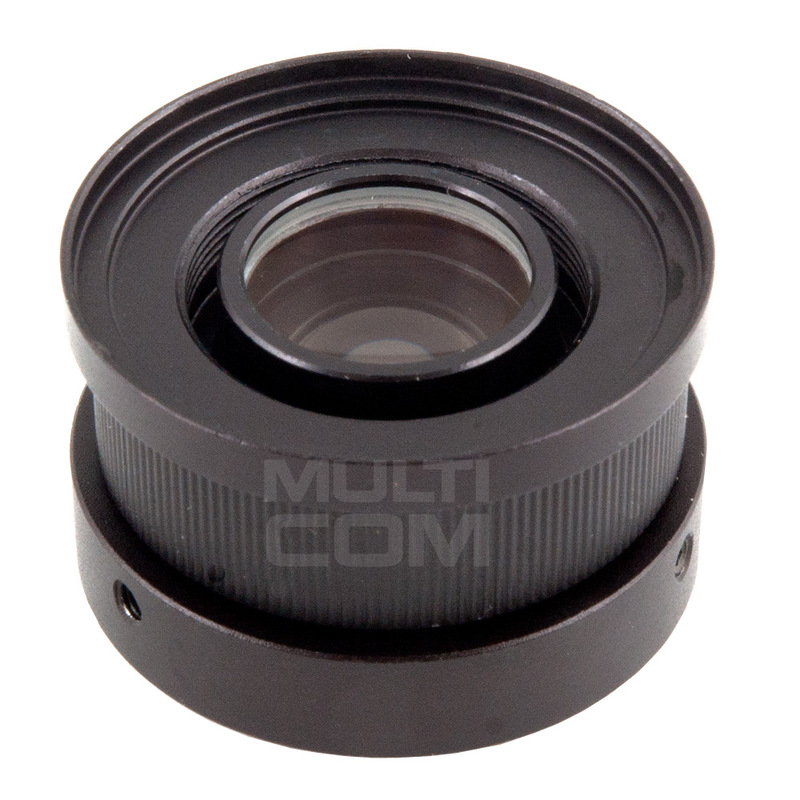 Adapter / Converter C-Mount SZM1/2 CTV (0.5X) for 7045 series allows acquisition of image with comparable field of view as in microscope. The adapter has a regulation that allows you to get the same sharpness as the user sees through the microscope. 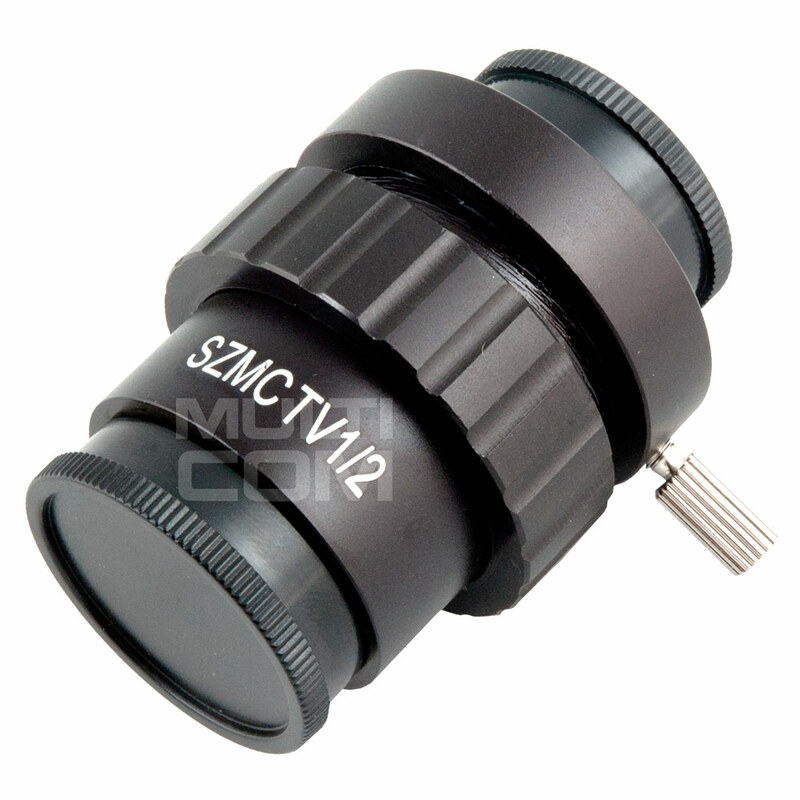 Adapter / Converter C-Mount SZMCTV 1/3 (0.3X) for 7045 series allows acquisition of image on monitor with comparable field of view as in microscope. 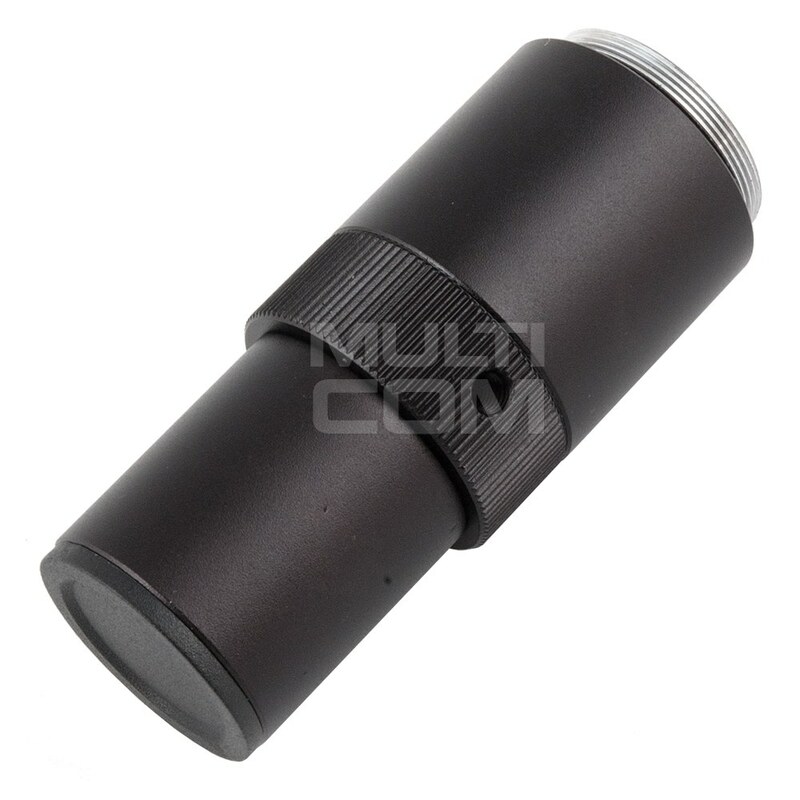 The adapter has a regulation that allows you to get the same sharpness as the user sees through the microscope. 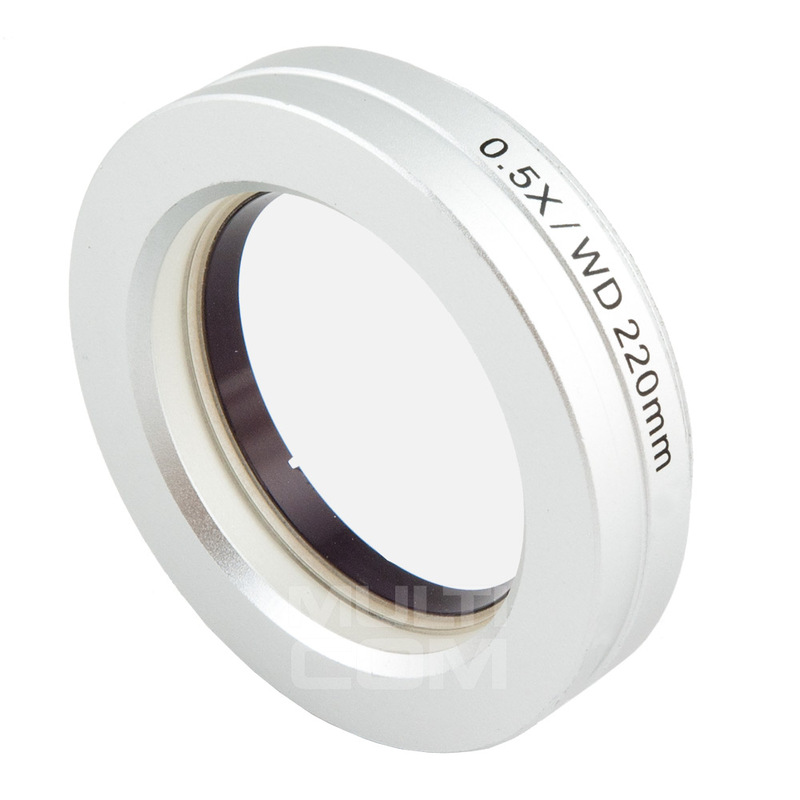 Adapter / Converter CX1 for the installation of SCMOS cameras / FMA adapters is installed in the body of the microscope (thread: 27mm) with an internal tube of 23mm enabling connection of cameras with FMA adapters or SCMOS cameras for stereoscopic microscopes. 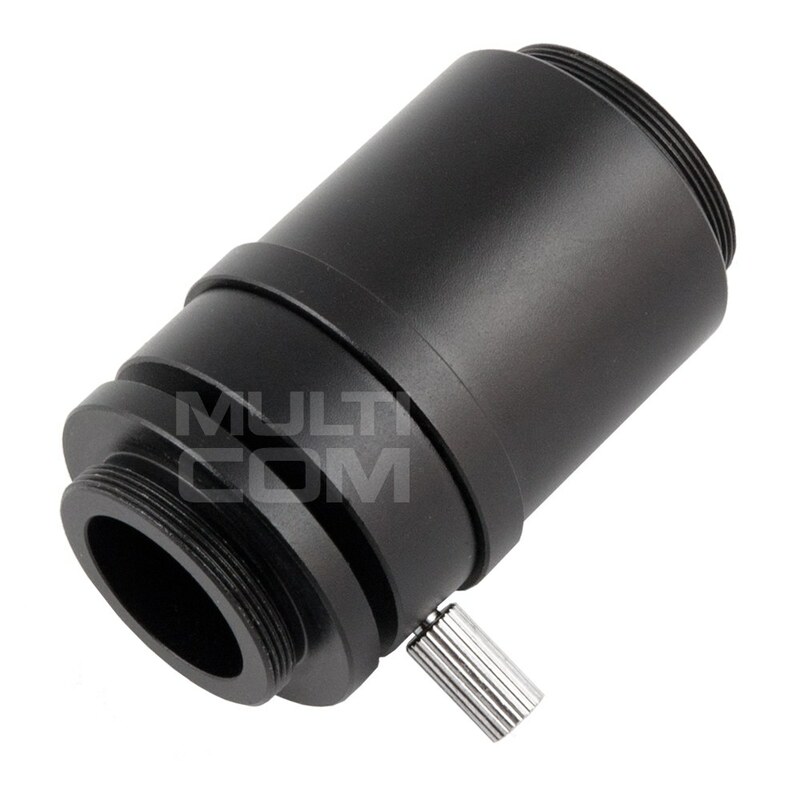 Barlow Squid Adapter SZMA00.5 (0.5X / 165MM) for 7045 series enables you to increase the working distance to 160mm on the 7045 microscope, thus enabling more comfortable work during micro-soldering. Barlow Squid Delta Adapter (0.5X / 220MM) for 8050 series enables you to increase the working distance to 220mm on the 8050 microscope, thus enabling more comfortable work during micro-soldering. 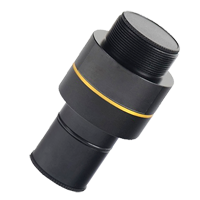 Protective lens for the SZM7045 microscope head enables the microscope head to be protected from the solder / flux vapors which are harmful to the optics and which can eventually damage its delicate surface. The lens does not distort the image. NOTE: We install the lens directly on the heads. 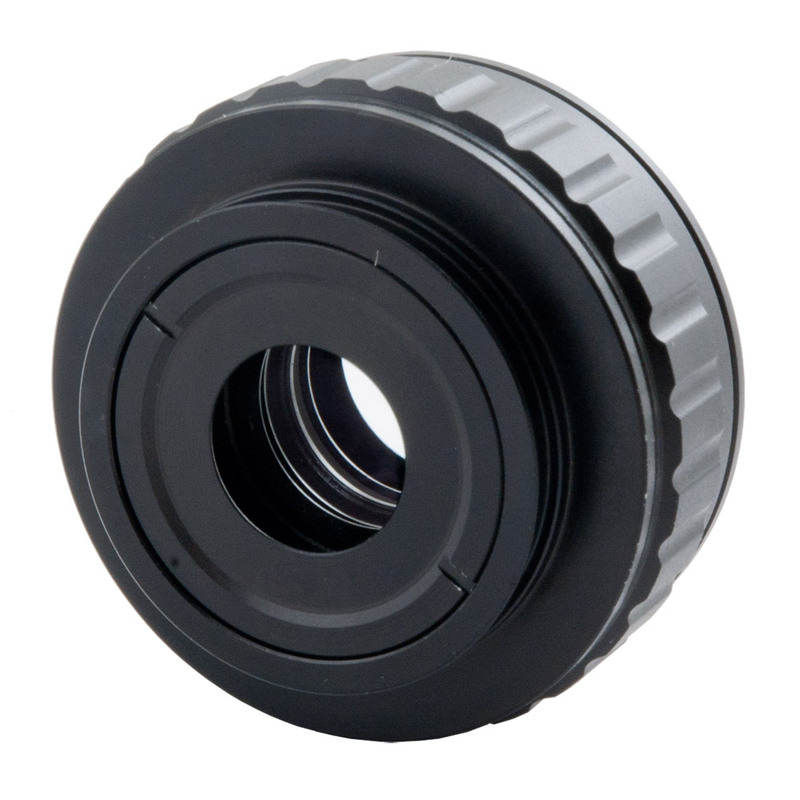 Unregulated adapter FMA037 is used to reduce camera with C-mount connector to 23mm eyepiece Tubus. UCMOS series cameras are cameras with C-mount connector with the possibility of mounting 23mm tubus adapter. 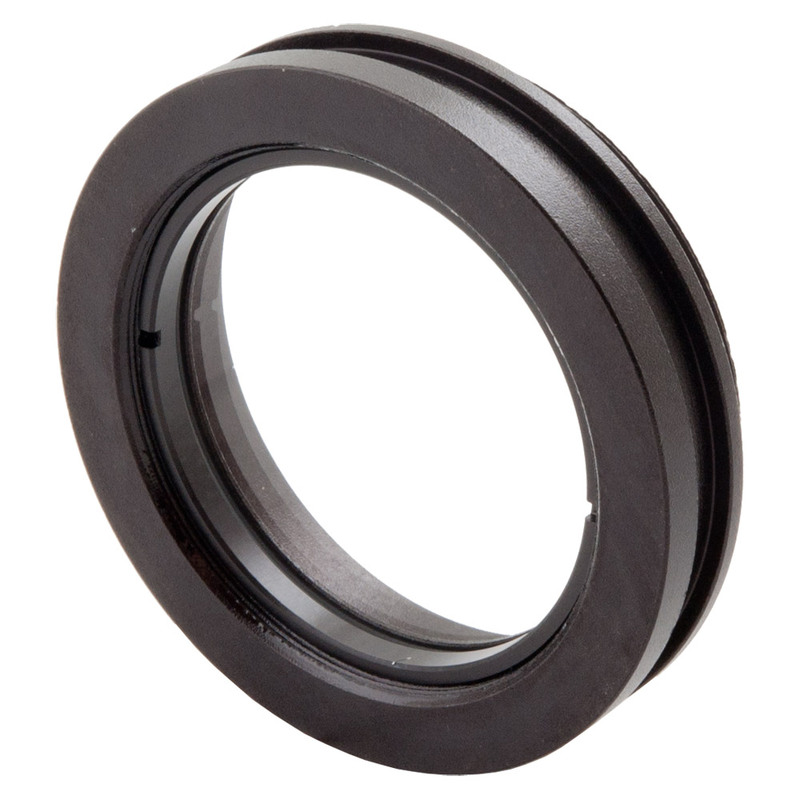 Unregulated adapter FMA050 is used to reduce camera with C-mount connector to 23mm eyepiece Tubus. UCMOS series cameras are cameras with C-mount connector with the possibility of mounting 23mm tubus adapter.